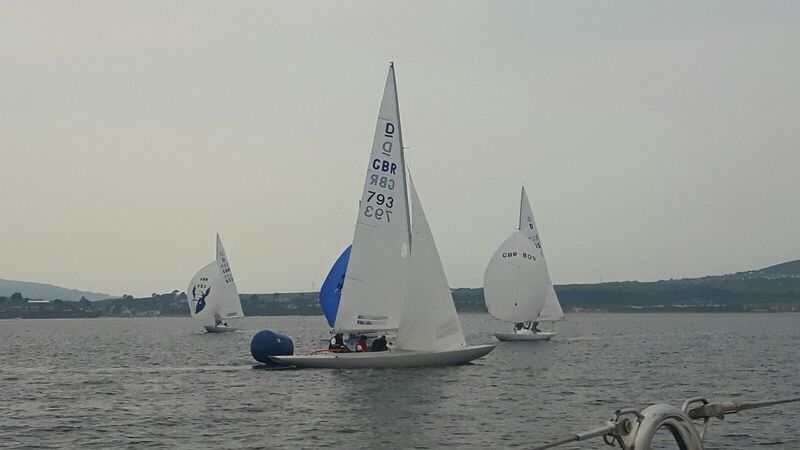 With just over ten days to go to this year’s South West Championship and 70th anniversary Edinburgh Cup there are still boats signing up to take part and all of the latest Edinburgh Cup event information is now available. 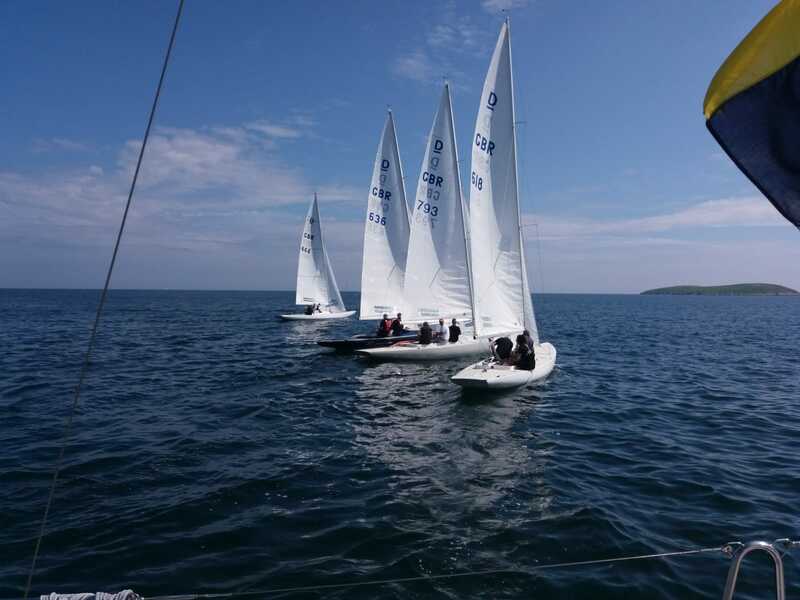 Head over to the Event Information page to view and download both the South West Championship and Edinburgh Cup Sailing Instructions (SI’s), first amendment versions of the Notice of Race (NOR’s), crew declaration and sail registration forms. 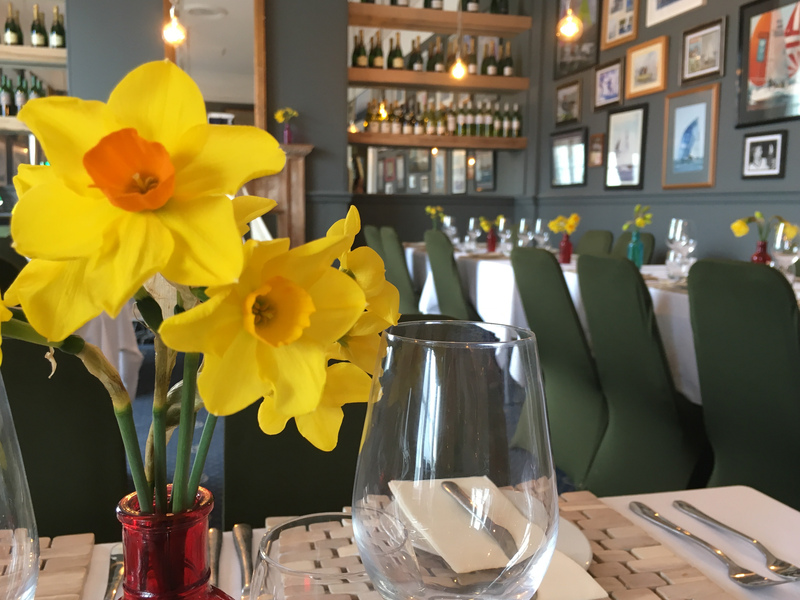 There is a packed event schedule, full of fun social events, dinners and after racing networking so make sure you have a look and make a note, all on the Event Schedule page. It is not too late to join in and take part. 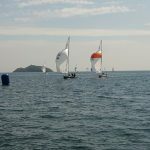 The 2018 Northern Championships were run out of Abersoch 8/10 of June . A very light forecast set some interesting challenges but in the end six races were completed. Ten teams took part . 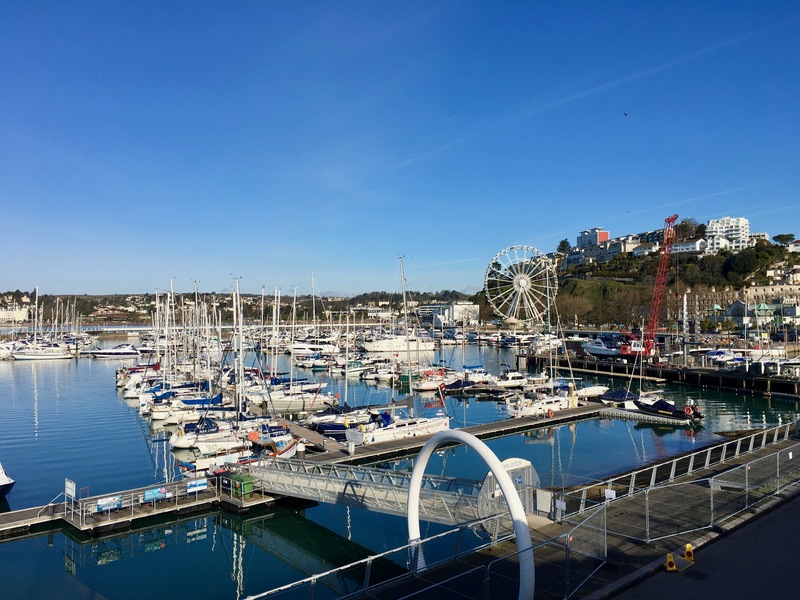 Registration on Thursday night and skippers briefing went for amendments to SI’s to reduce number of races bearing in mind lack wind in forecast . 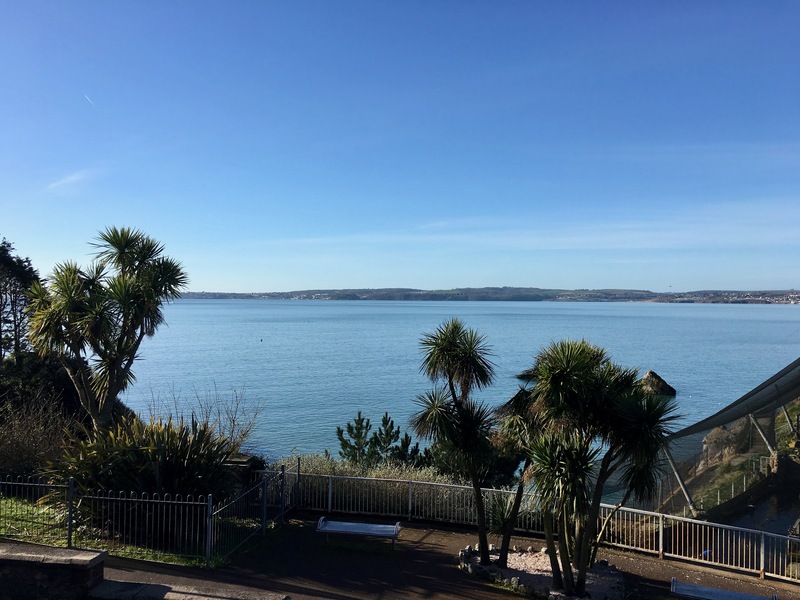 Friday dawned windless and racing postponed until 2pm when light south westerly arrived allowing racing to get underway .last years champion Paddy Atkinson sailing Seafire showed the way with Michael Cope and his Raissa team finishing second with club champion Rob Eldridge in Caramba third. Second race had more settled conditions and was won by Nick Whipp with his team in Harryot followed home by Raissa with Colin Brereton’s team Tsunami third. So first day pace setters Raissa followed by Seafire and Harryot. 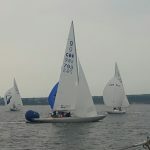 Saturday again looked light and variable and following further postponements the fleet got away to complete three races getting off the water at 7pm. A pattern emerged of Seafire and Harryot rounding first or second and battling to the finish within a boat length of each other. Raissa had a disappointing day with a retirement then 5 and third. Other boats hitting the top three slots were Grant Edwards Knucker and Tsunami. David Coxon’s Njord had a good day recording two fourths and a sixth. So Saturday night leaderboard was in Favour of Seafire by one point. 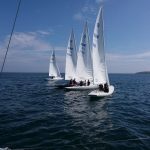 The caterers were in sync with the sailing and the traditional Northern dinner took place albeit later than planned and the banter set in for the event of who had to do what to win. Again the forecast was only for sea breeze in the pm with no gradient wind apparent so racing was postponed until 2/30 when the breeze had settled to some degree. Pre start mingling was the order of the day with Seafire and Harryot being locked together.Harryot managed to hook Seafire but the tide took the whole fleet over for a general recall under black Flag. More mingling took place but well away from the line and black flag. 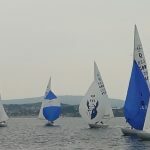 Harryot had the better start with both boats late to the line and by the windward Mark had sailed into second behind Patrick Lomax with his crew in Good Grief. 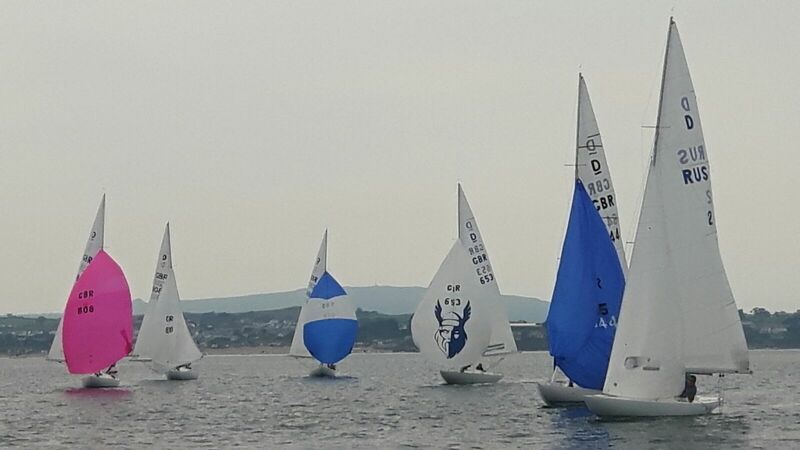 Seafire rounding in 7th place A welcome steady wind had filled in and Harryot managed to pass Good Grief up the second beat to lead round the rest of the course and with Seafire finishing 4th take the overall honours. 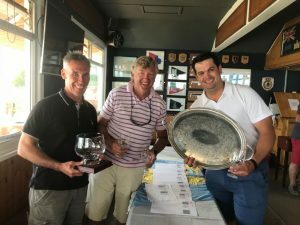 Due to travel plans and lack of time, the series was brought to a close but everyone felt refreshed with the final race being the best conditions of the regatta. 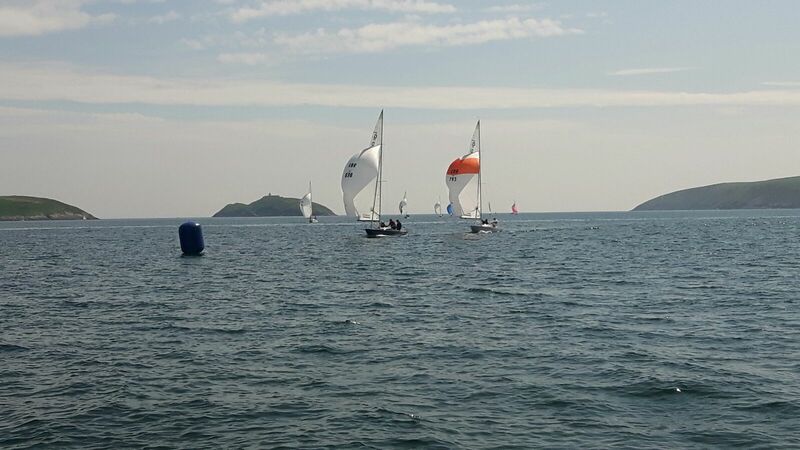 Next year, with the Northerns preceding the Edinburgh Cup in Abersoch, it will attract 30/40 boats.